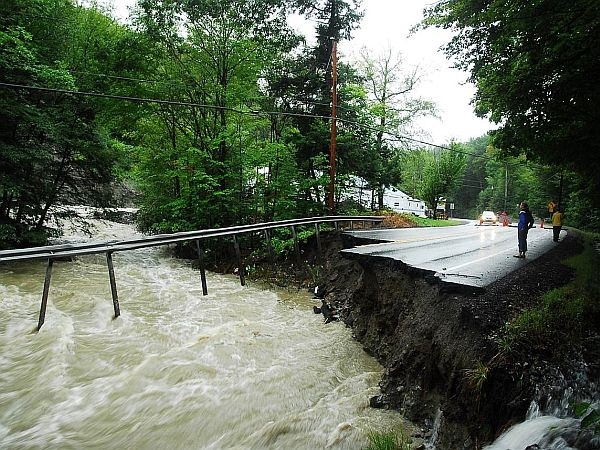 Vermont Edition’s continuing coverage of the aftermath of Tropical Storm Irene continues with a live evening broadcast. We check in with clean-up efforts in towns around the state, hear from VPR reporters on what they’ve learned and get an update on FEMA’s tour of the state. And we want to hear from you. Post what’s happening in your town or your questions about road closures or efforts to deliver goods to isolated towns. Or you can email you comments to Vermontedition@vpr.net.